Every year at the SuperNova Ska festival we launch exclusive titles – these are for artists we REALLY want to give an extra push to! 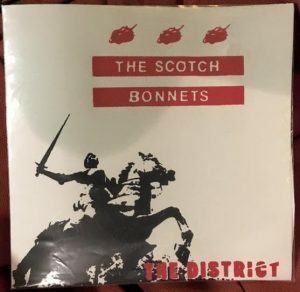 In 2017 we released he debut 7″ vinyl single for the SCOTCH BONNETS called “The District”, which included a fantastic reggae version of THE EVENS for all you Dischord/DC punk/Fugazi fans! What, you missed that release? No fear you get a second chance now! 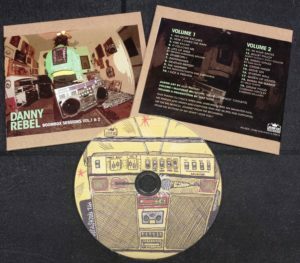 This year we were so happy to have brought Montreal acoustic ska/reggae one-man band DANNY REBEL, over the past 2 years we released his incredible “Boombox Sessions” for Cassette Store Day…and now both tapes are on one Compact Disc. It’s OK we understand that noteveryone rocks cassettes and a boombox! When the weather got bad DANNY kept spirits high for hours under that main merch tent, an impromptu set with Sammy Kay and Steady 45s horns was a highlight for me! 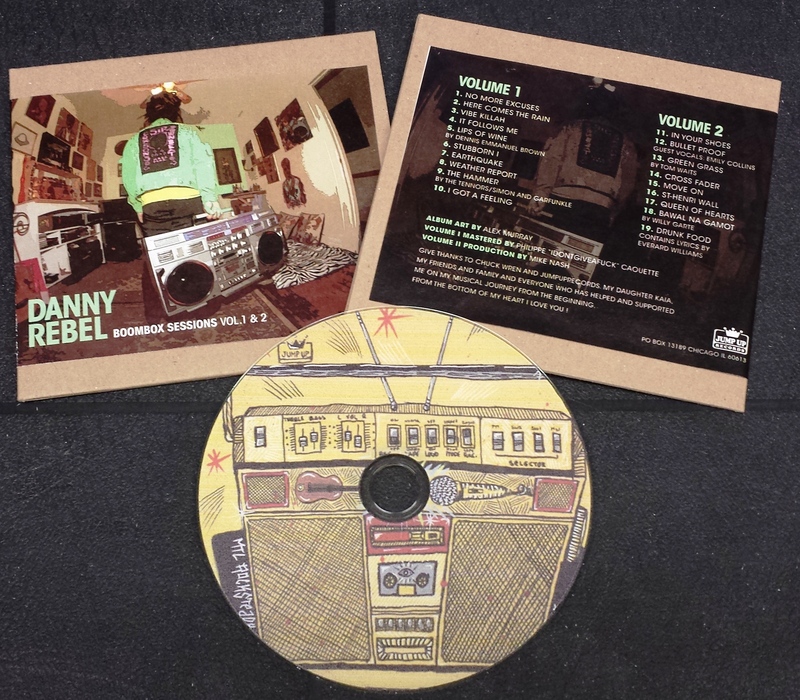 You saw the acoustic magic….that is captured here on this limited edition handmade CD. 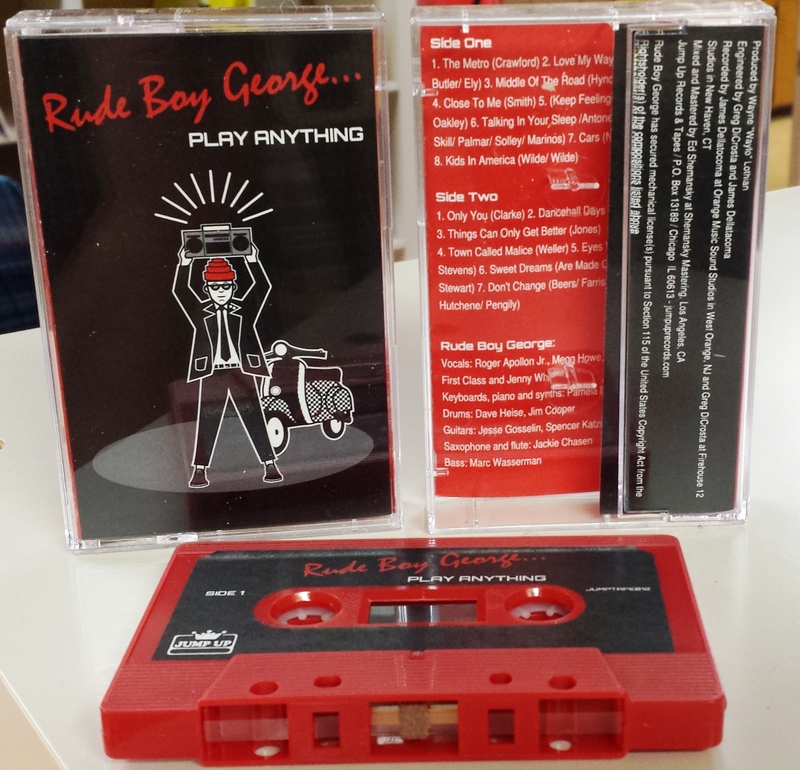 Not to be outdone was New York’s RUDE BOY GEORGE, an all 80’s ska cover band that got the crowd going from the start on day #1. Yes, it’s all new wave hits done in 2-TONE ska style – how can you go wrong with that?? 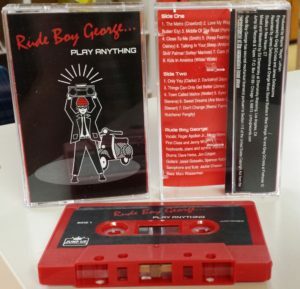 This limited edition cassette tape features their entire recorded history, from the original band lineup to the brand new one debuted at SuperNova! Tapes are SUPER fun. And there’s nothing more 80’s than a cassette tape! 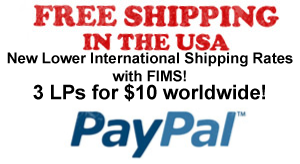 Yes, it will have a download link too. Previous post: PERK IT UP PERK IT UP – our new super limited coffee blend with DARK MATTER! Next post: BOSS RIOT “Lace Up Straight” LP / CD out NOW! 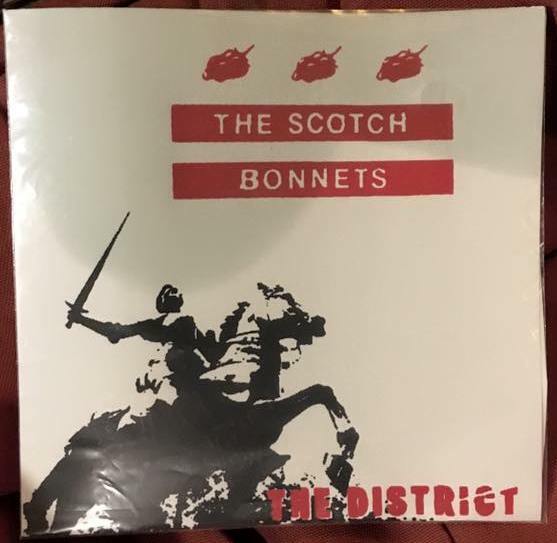 Summery female fronted 2-Tone ska from Texas!